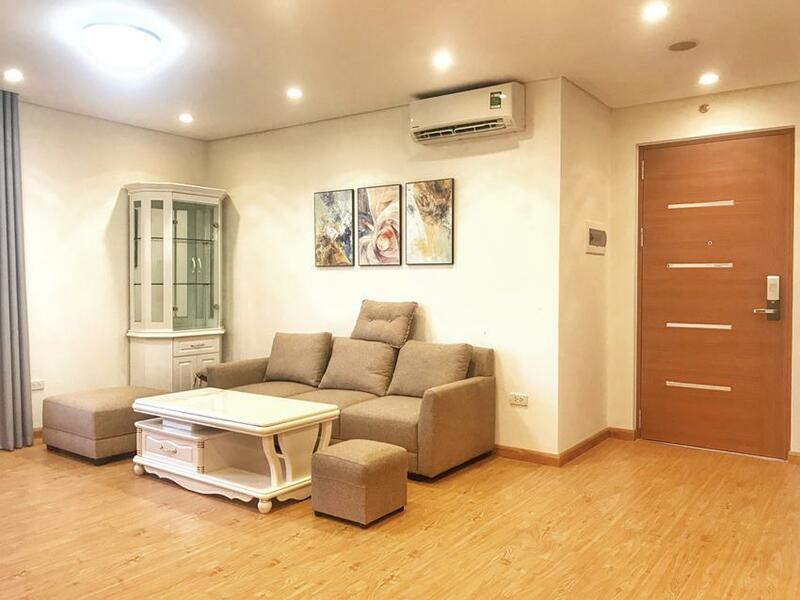 Apartment for rent in Hong Kong Tower Hanoi. Hong Kong Tower Hanoi is located at 243A De La Thanh Street, Dong Da District, Hanoi. This is the intersection of the administrative boundaries of three urban districts: Ba Dinh District, Dong Da District and Cau Giay District. Hong Kong Tower is centrally located, with a low density of residents, with many important administrative offices and shopping centers, services and cultural venues in the whole of Hanoi. - Scale of project: 5,041 m2. - Form of ownership: permanent possession. One of the specialities of Hong Kong tower is Officetel. This is a multifunctional apartment model rooted in Korean back in the 80s which combines workplace and residental place. This model saves much cost and time for the owners, especially suitable for small and medium enterprises who require small office areas. That means those apartments include kitchen, living room, bedroom, toilet, etc. and office function. Currently, real estate investors often put officetels in the lower floors of buildings and the areas are ranged from 25 – 50sm. What are the officetel benefits ? First, the location of these buildings with officetels are often in the downtown area, convenient for travel. Second, the workplace and residental place are in the same unit so you can save lots of money and time. Third, you can enjoy all the advanced facilities in the building such as swimming pool, commercial center, cafe, internal park, etc. a high-class lifestyle and a full-function workplace. 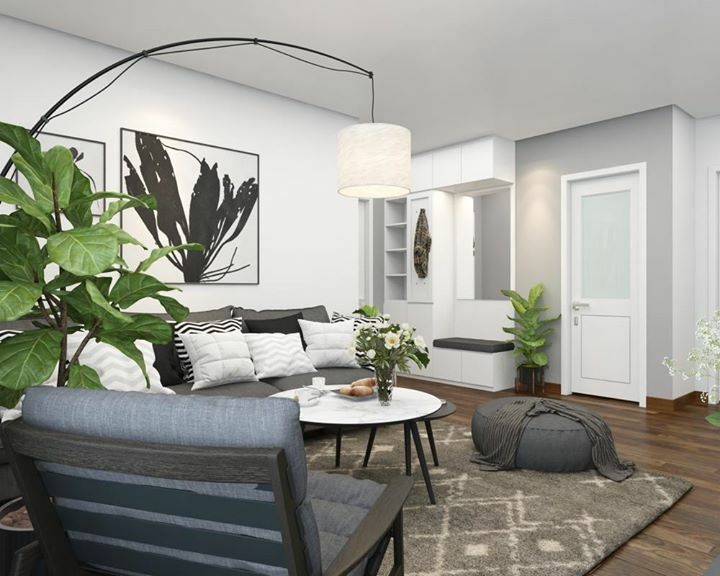 Fourth, for individual investors, this kind of apartment brings high profit margins due to low initial investment and the scarcity of supply in comparision with the demand in the current market. Fifth, officetels are suitable for single people or small families who are limited in financial capacity. Sixth, high liquidity due to the low total value, easy to buy and resale. Please contact us for see nice apartment and best prices apartment for rent in Hong Kong Tower Hanoi. 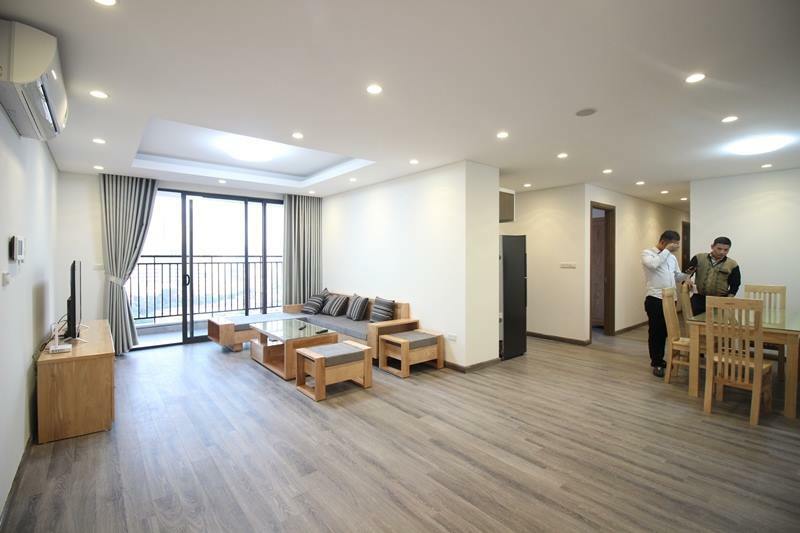 Beautiful 2 bedroom apartment for rent in Hong Kong tower, De La Thanh street. next to Kim Ma street, Russian embassy. 5 minutes away Lotte center, Daewoo hotel…The living space is 95 sq m, composing of 2 bedrooms, 2 bathrooms. modern and quality furnishing. 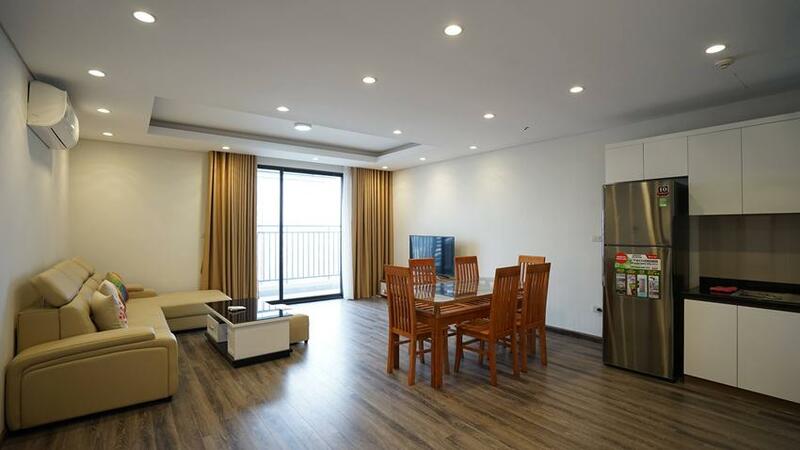 This 03 bedroom apartment is located in high floor of A building, Hong Kong Tower. The total area 127 sq m, 03 bedrooms and 02 bathrooms. The apartment is ready for you to move in and stay in long time. The building has Vinmart at 1st floor, indoor swimming pool, security 24/24 and reception. 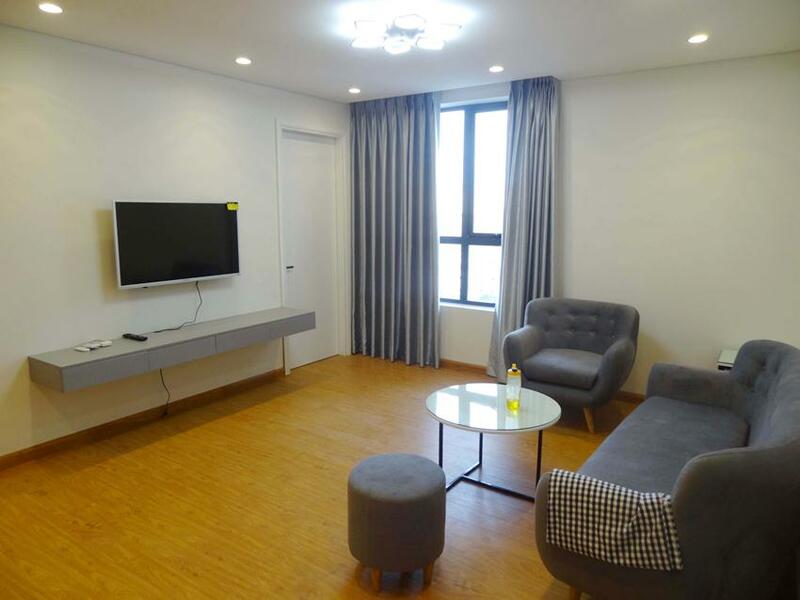 This brand new apartment is located in high floor with nice view in Hong Kong Tower, 243 A De La Thanh. The total area is 41 sq m, suitable for one person or one couple. The apartment is ready for you to move in. 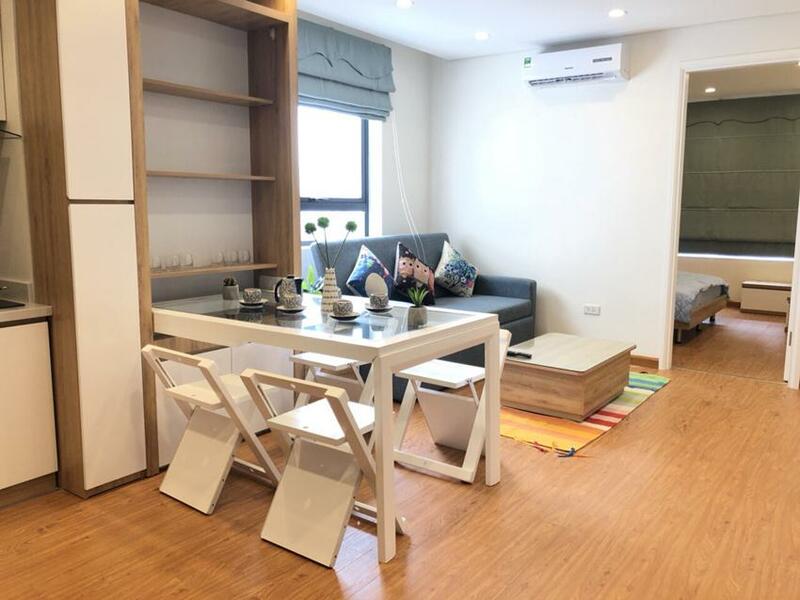 Due to the small size of the apartment, the landlord set up all the smart furniture to increase the living space for the apartment with fold-able chairs and table, sofa - bed. This apartment can turn from one bedroom apartment to two bedrooms for guest/friend to stay over. This brand new and beautiful apartment is located in middle floor of HongKong Tower. 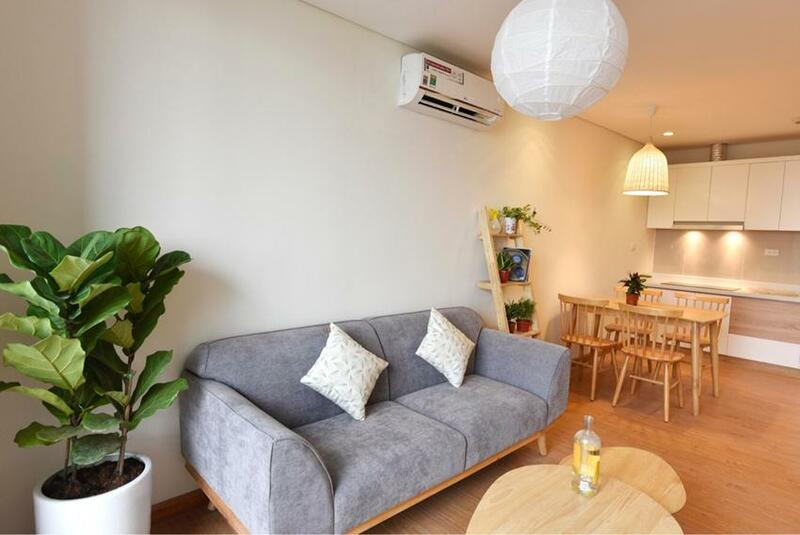 To make it home, the landlady renovated the whole apartment with the modern style and the cozy furniture. The total area is 44 sq m, with all necessary furniture and equipment. The building has gym, pool, security and mini mart. 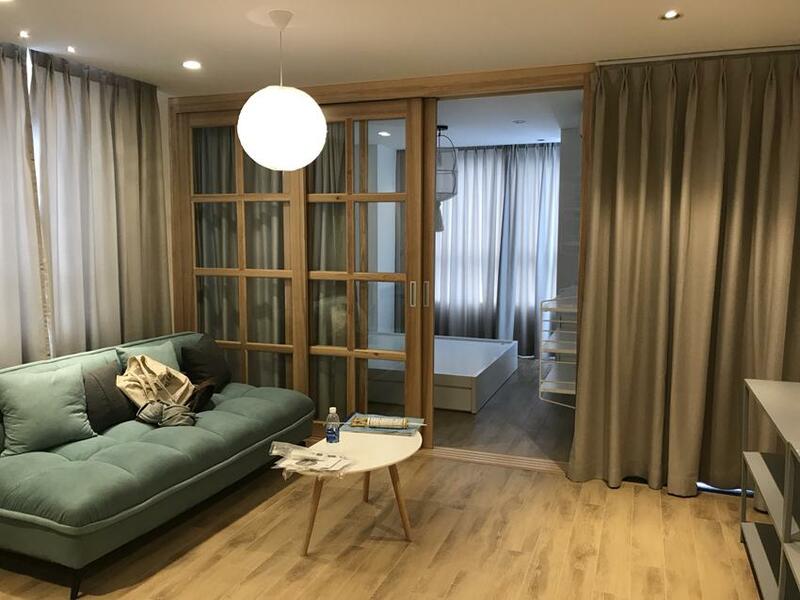 With the modern design and high quality furniture, this will be the best option for you in HongKong Tower, 243A De La Thanh, next to Russian Embassy. The total area is 75 sqm, 02 bedrooms and 1.5 bathroom. The whole apartment is full of sunlight and fresh air, ready for you to stay in long time. The building has swimming pool, gym, security 24/24, Vinmart, BIDV bank. 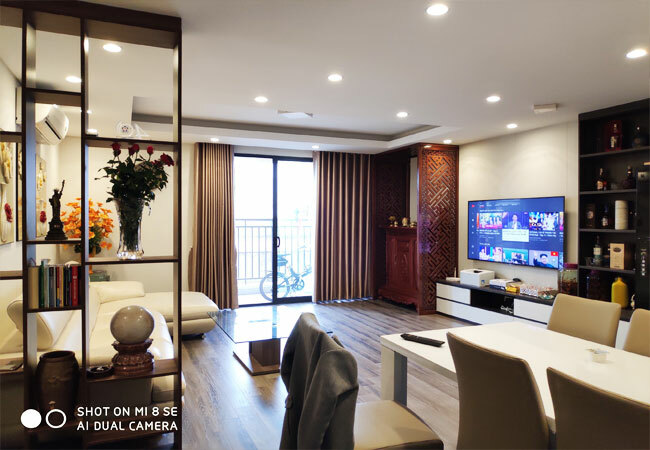 This brand new apartment is located in Hong Kong Tower, 234 De La Thanh, next to V tower and Russian Embassy. The total area is 105 sq m, 03 bedrooms and 02 bathrooms. The apartment is ready for the tenants to move in. The building has security, swimming pool, gym and reception. 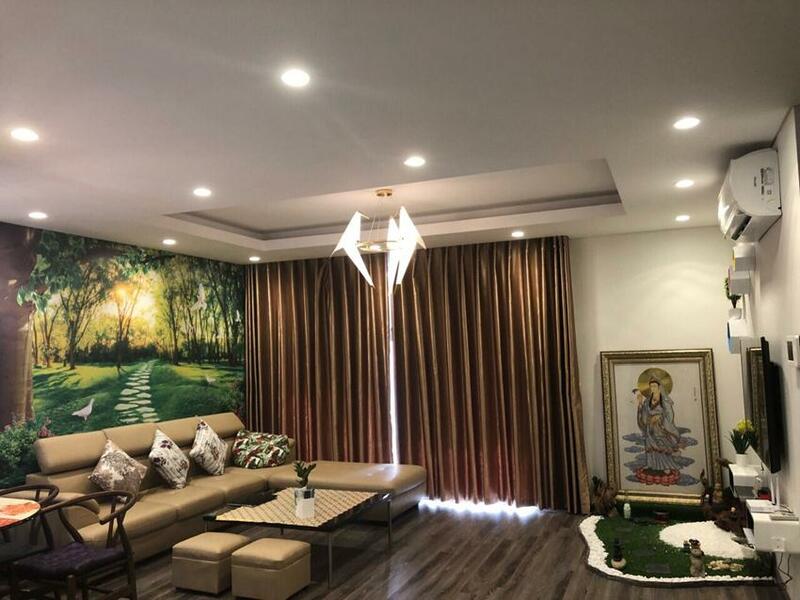 This brand new 2 bedroom apartment is located in high floor of HognKong Tower, 243A De La Thanh, next to Russian Embassy. The total area is 75 sq m, 02 bedrooms and 02 bathrooms. The modern style with open living room and kitchen makes the whole apartment bright and nice. The building has pool and gym, security 24/24.